The city gives travelers a chance to learn about a different culture, a blend of the East and the West. 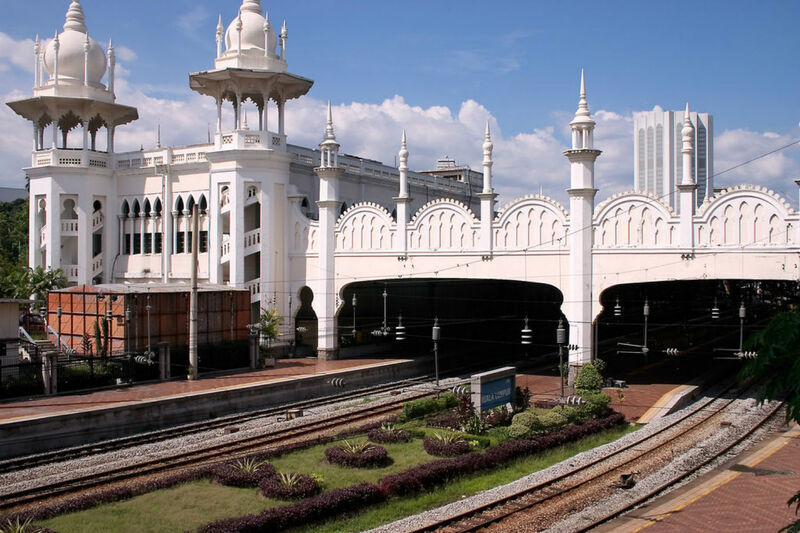 The Kuala Lumpur Railway Station is a gracefully designed colonial building that combines Eastern and Western architectural influences, including Moorish and Indian. Visitors have described its style as unique and stunning. Visitors to Thean Hou Temple will find a little bit of China. 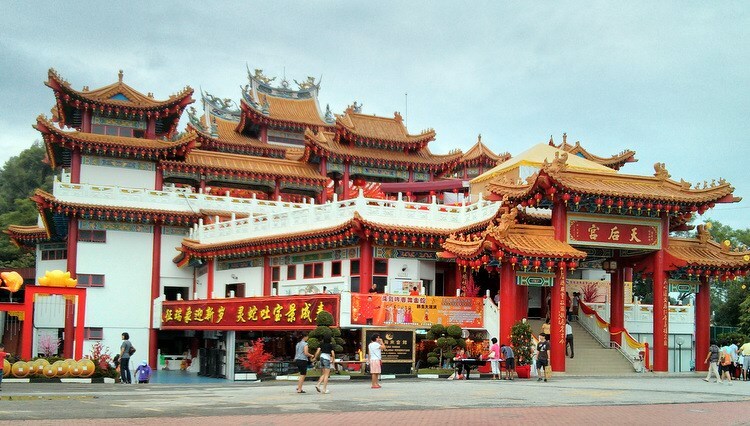 It is one of the largest Chinese temples in Southeast Asia. The Islamic Arts Museum is Southeast Asia’s largest museum devoted to Islamic art. It is home to more than 7,000 artifacts. 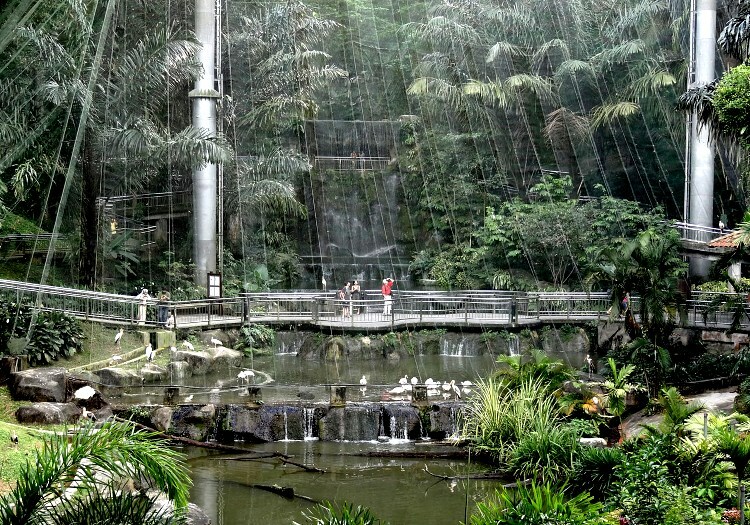 The almost 335-meter high Menara Tower is a communications tower with a revolving restaurant and observation area that offers stunning panoramic views of Kuala Lumpur. Merdeka Square is the heart of Kuala Lumpur. It is sometimes called Independence Square because the Malaysian flag first flew here in 1957 when the country became independent of Great Britain. The Batu Caves are a very sacred spot for Hindus in Malaysia. Hundreds of thousands of Hindus gather here every year to celebrate Thaipusam. 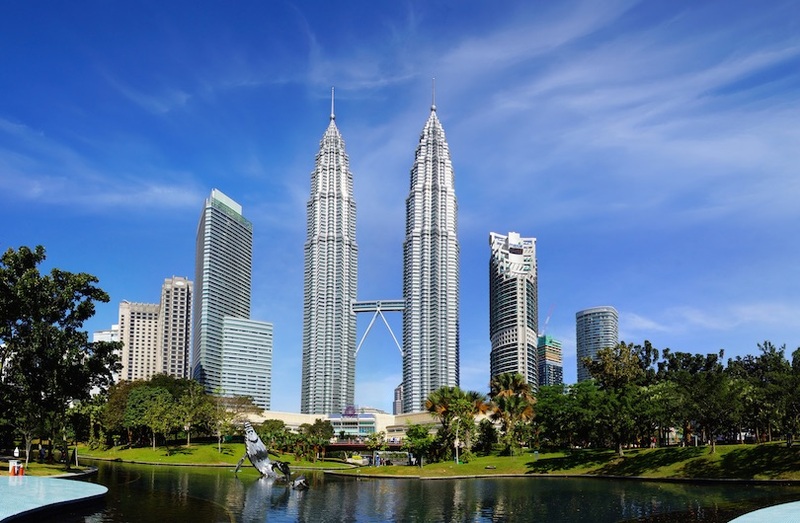 At 170 meters high, the world’s highest double-decked bridge links the Petronas Twin Towers that are even higher at 491 meters into the Malaysian sky.